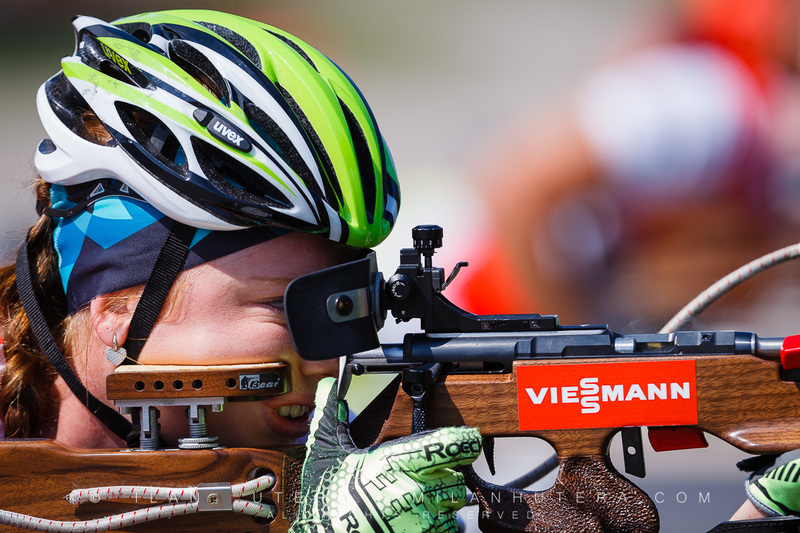 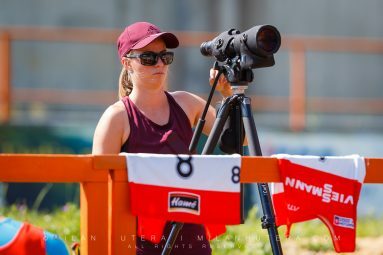 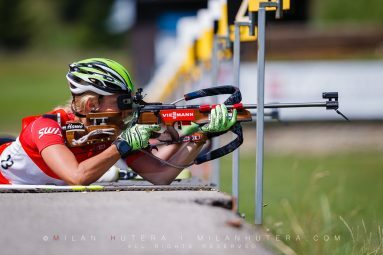 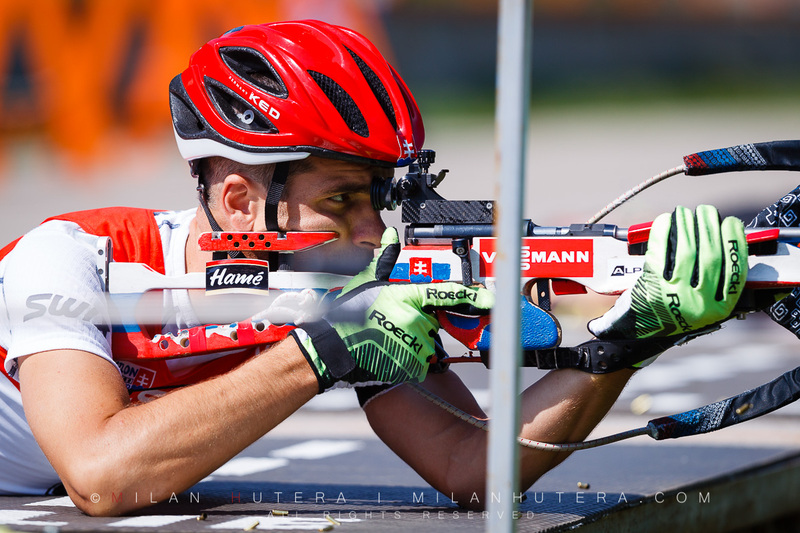 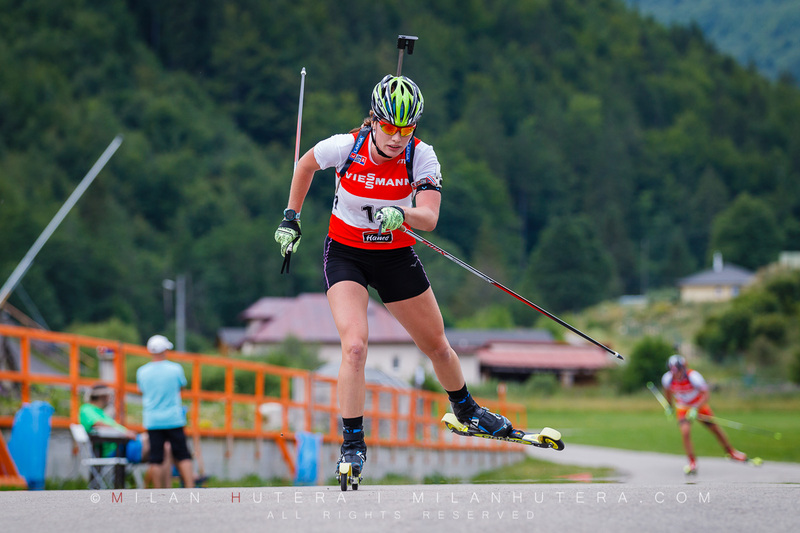 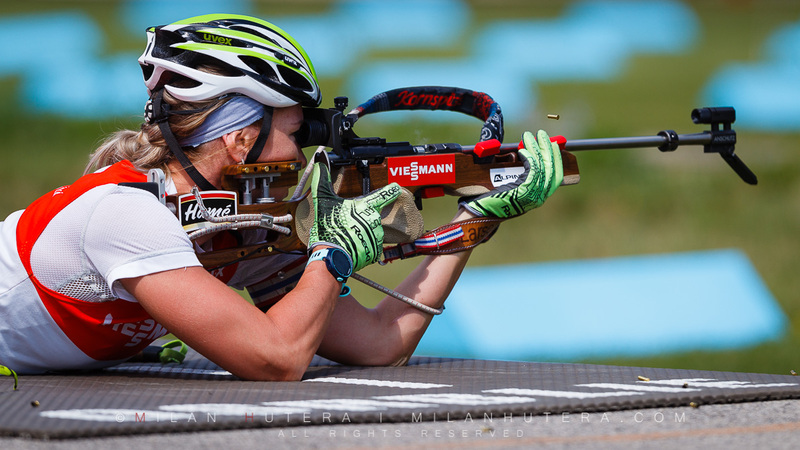 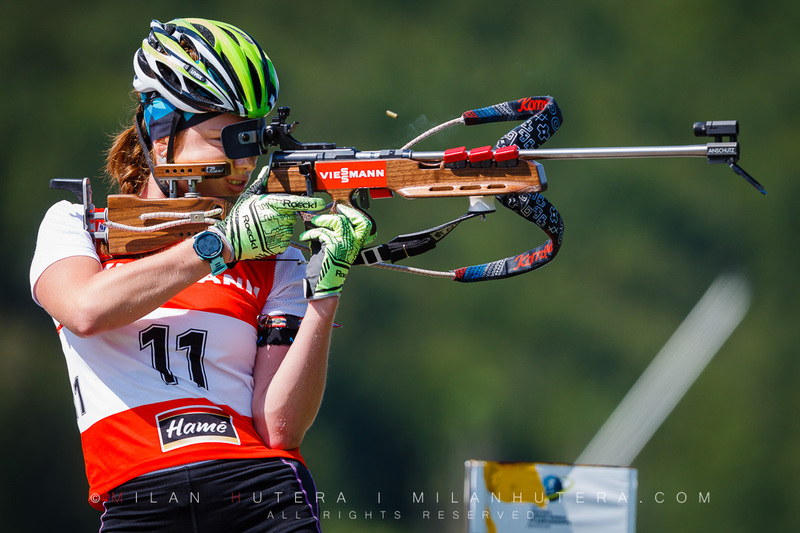 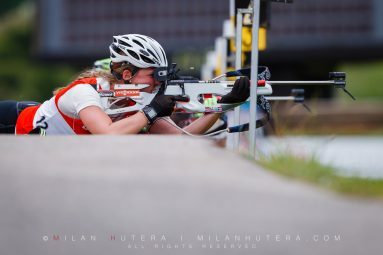 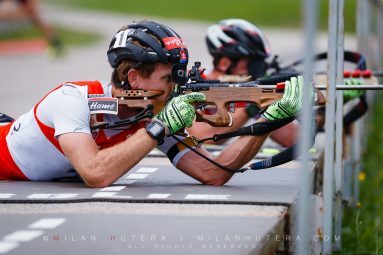 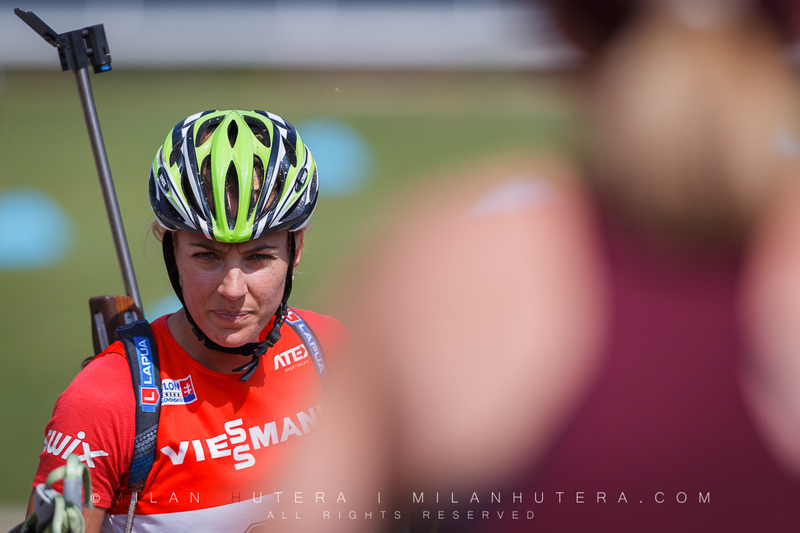 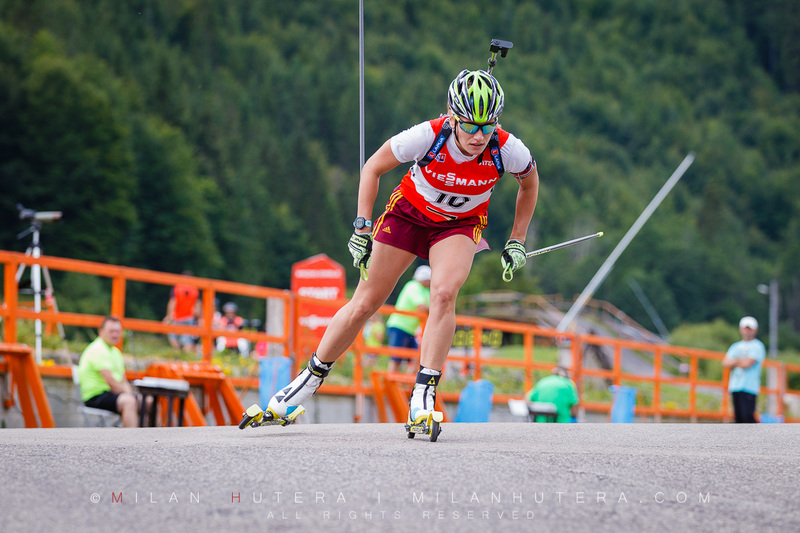 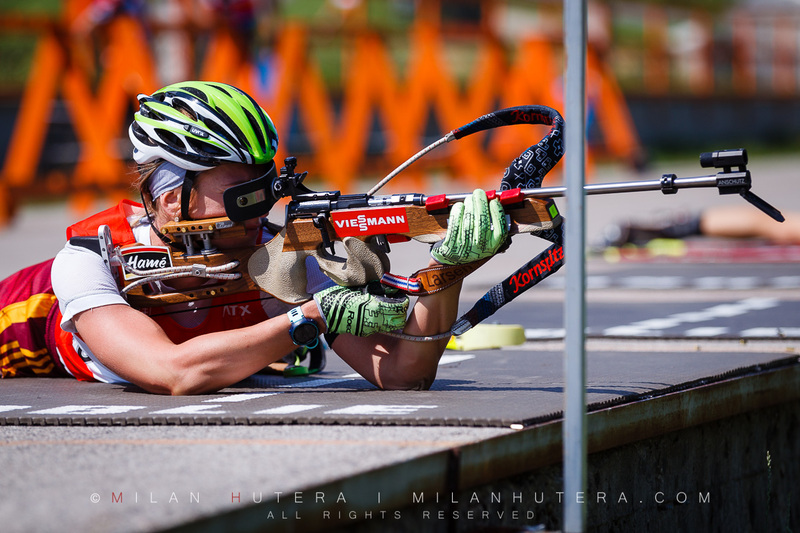 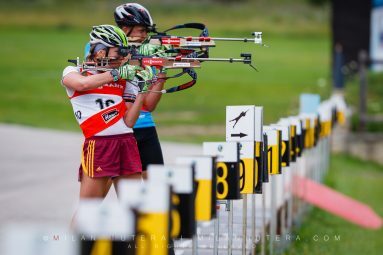 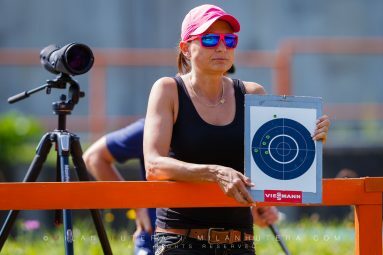 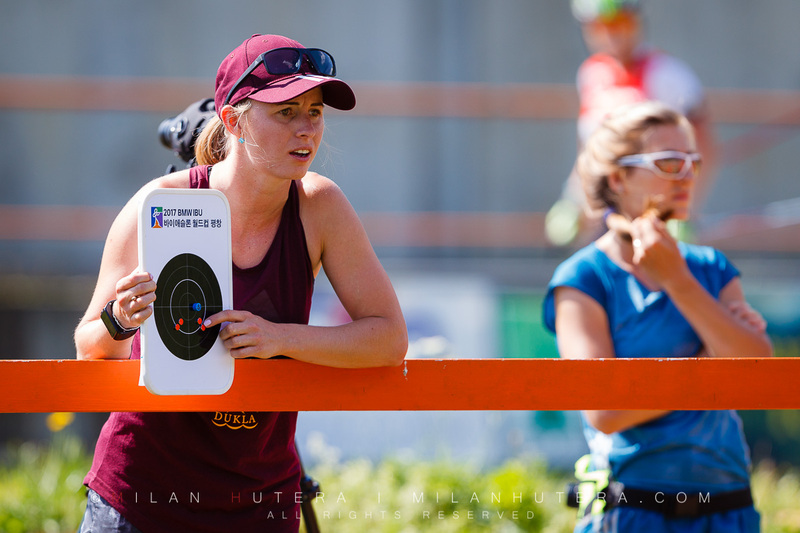 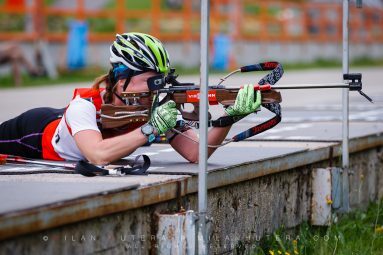 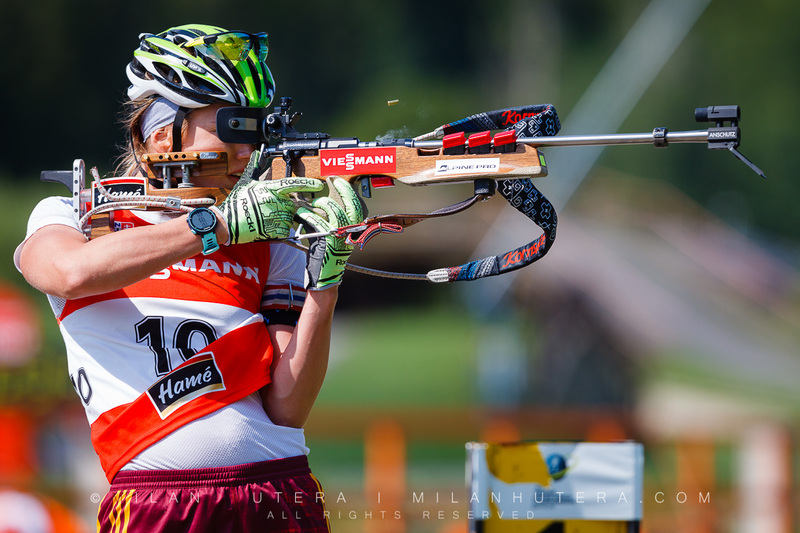 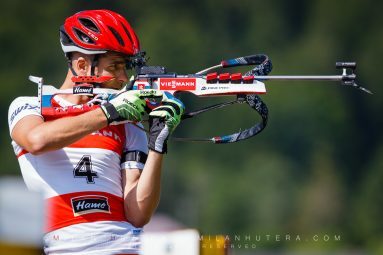 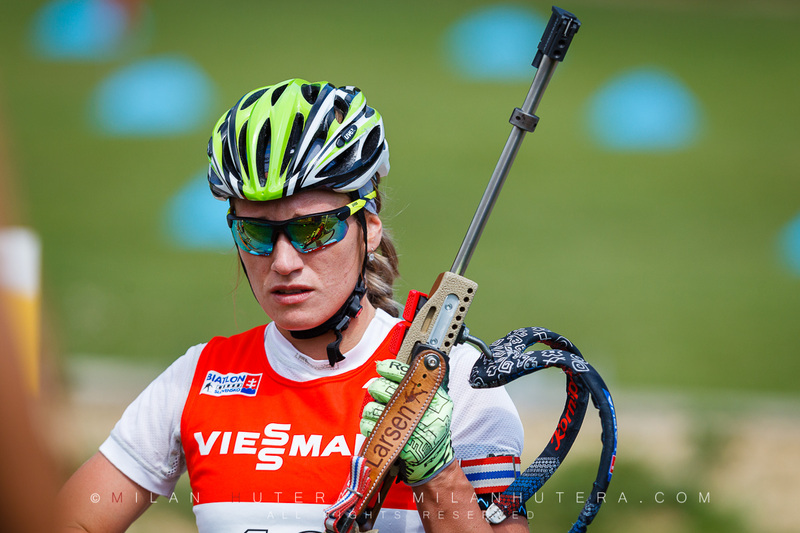 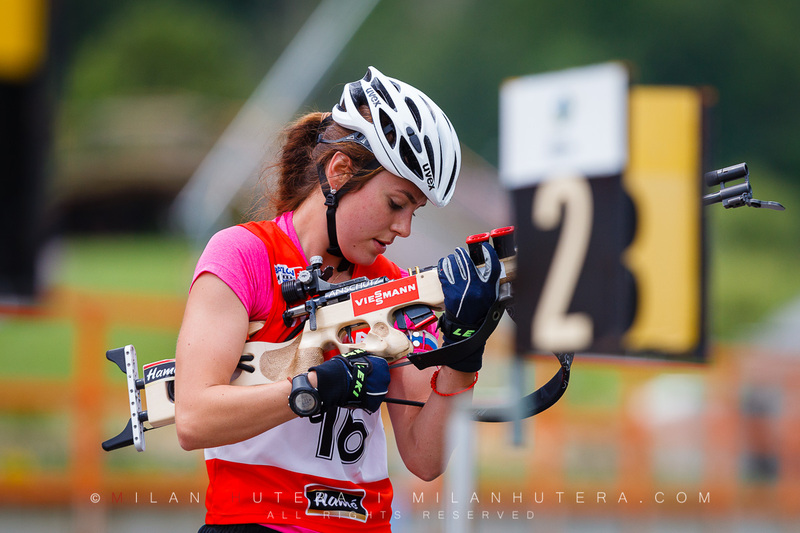 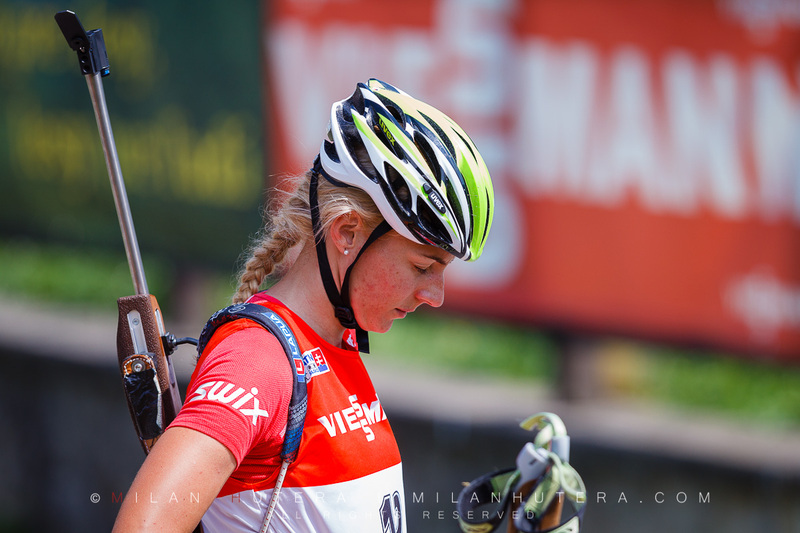 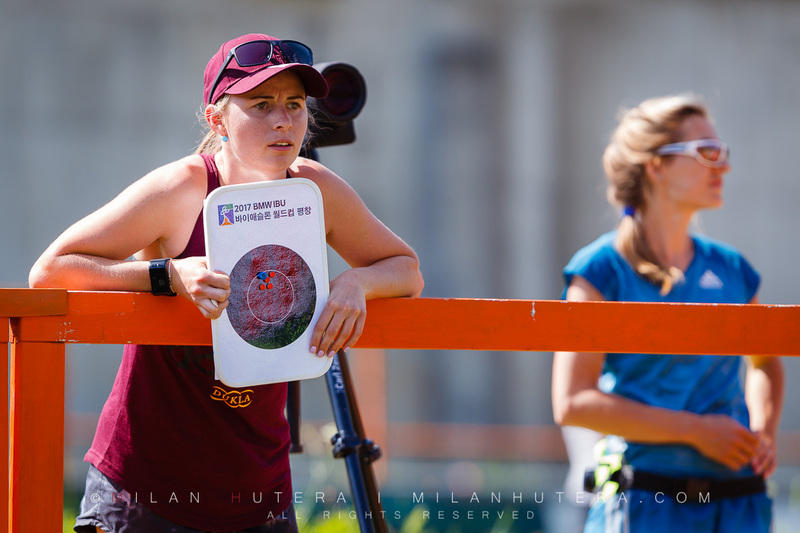 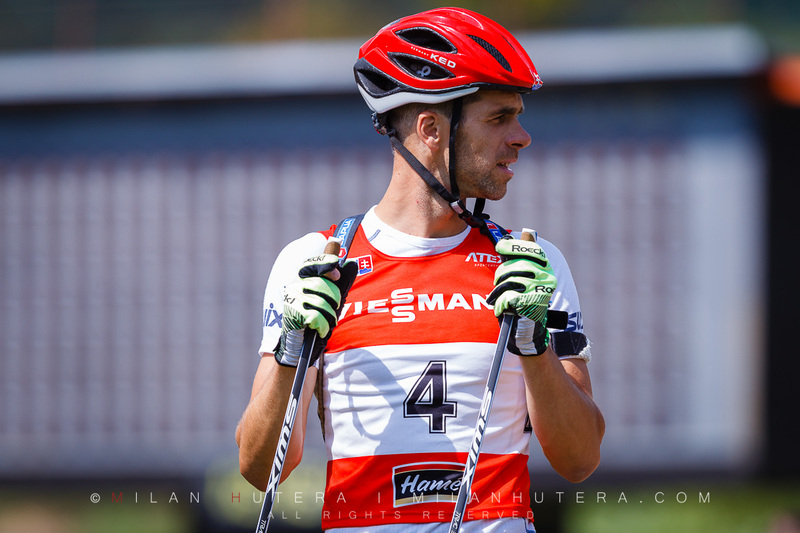 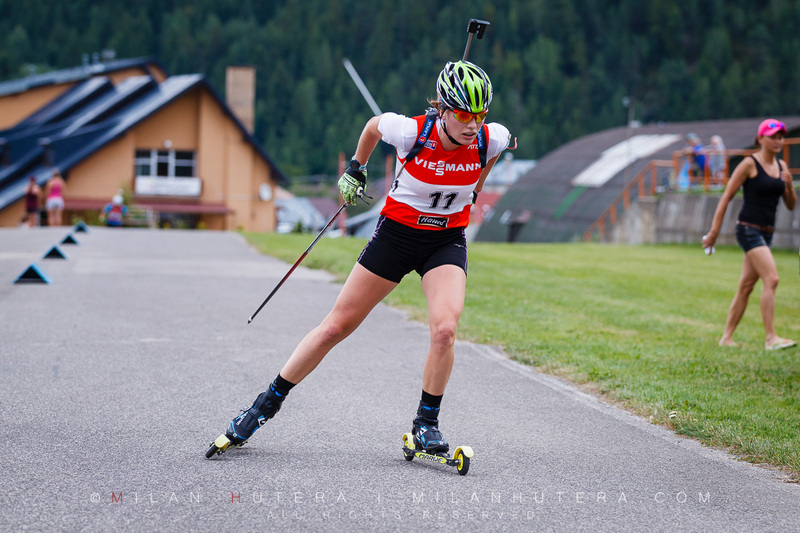 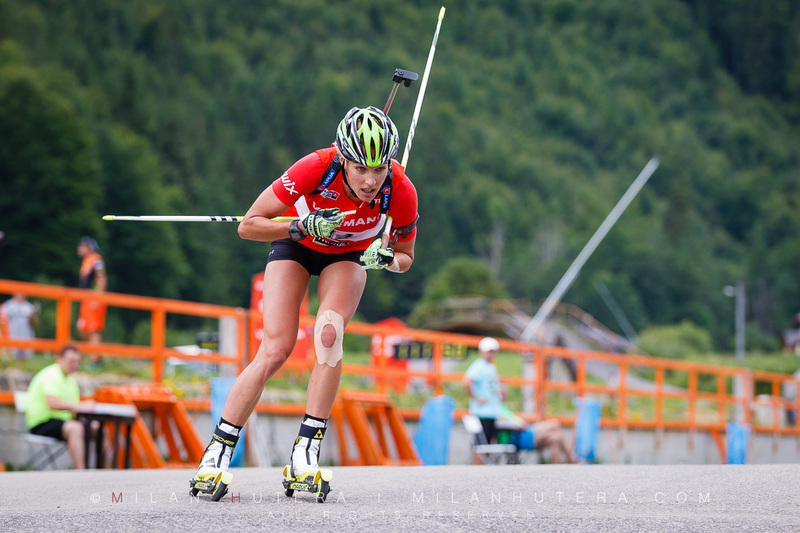 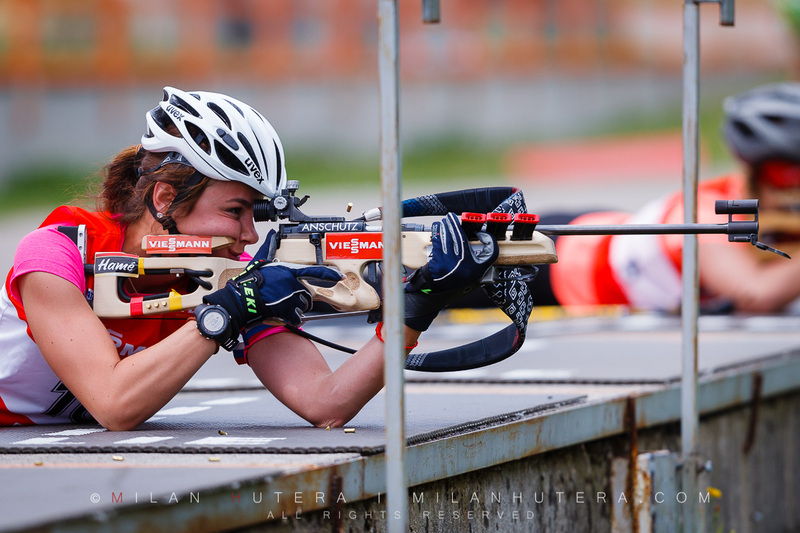 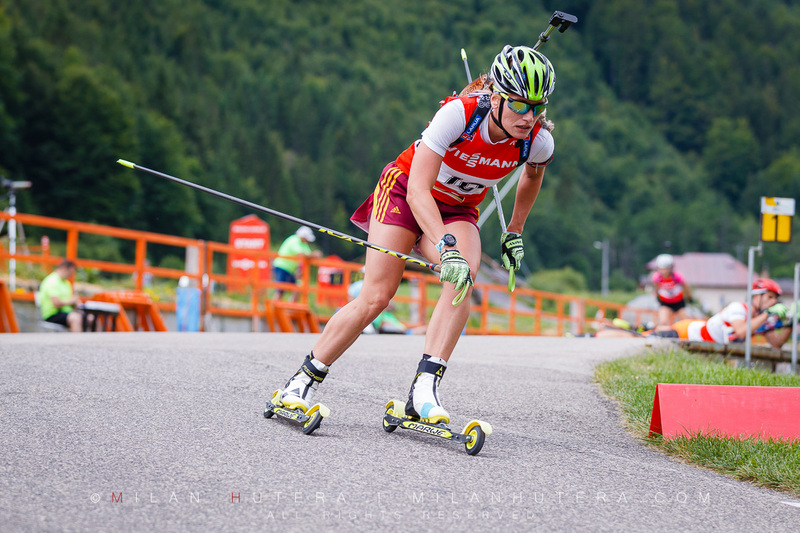 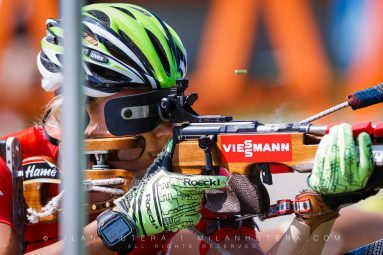 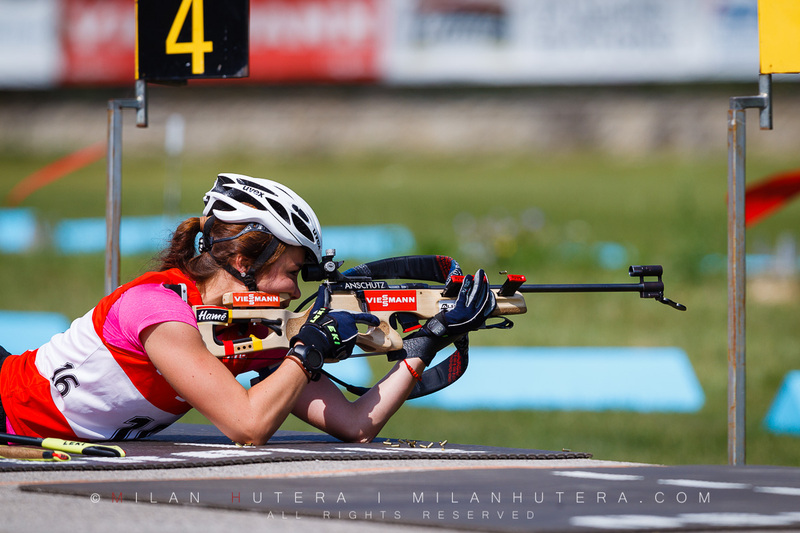 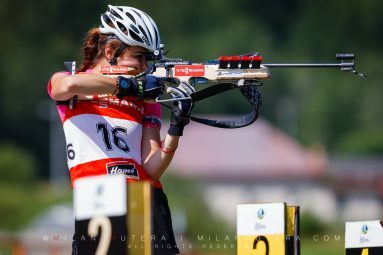 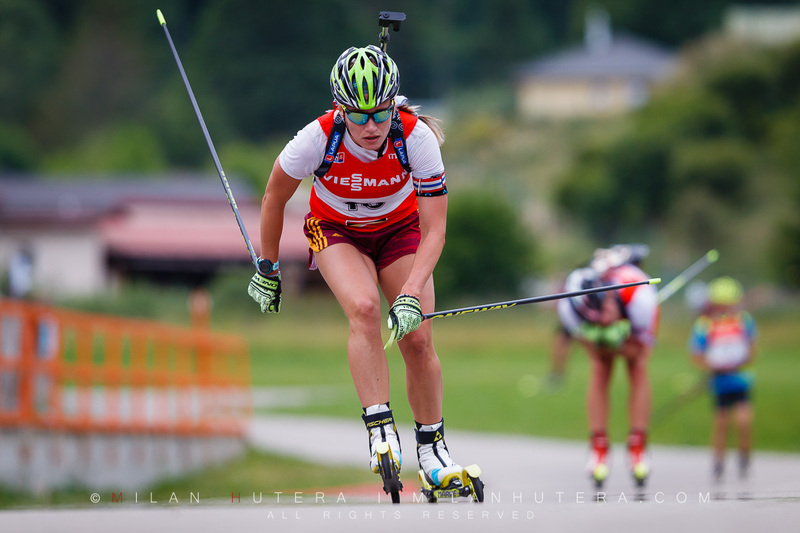 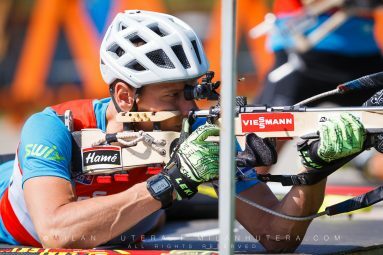 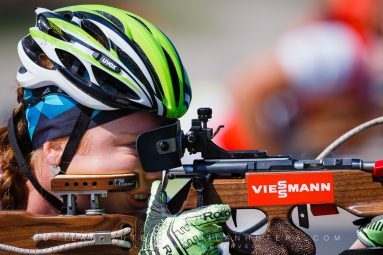 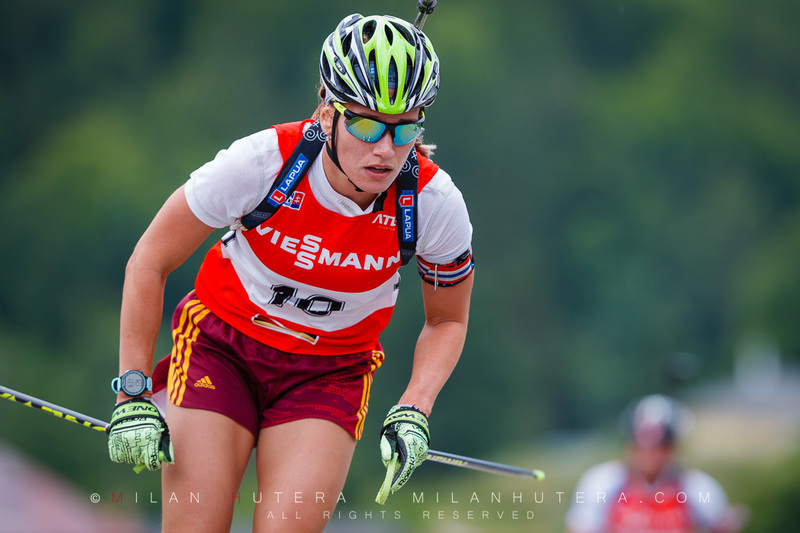 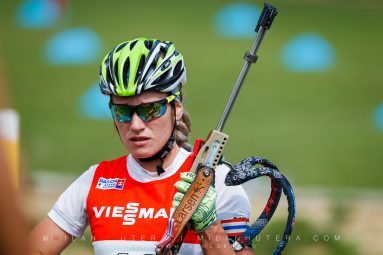 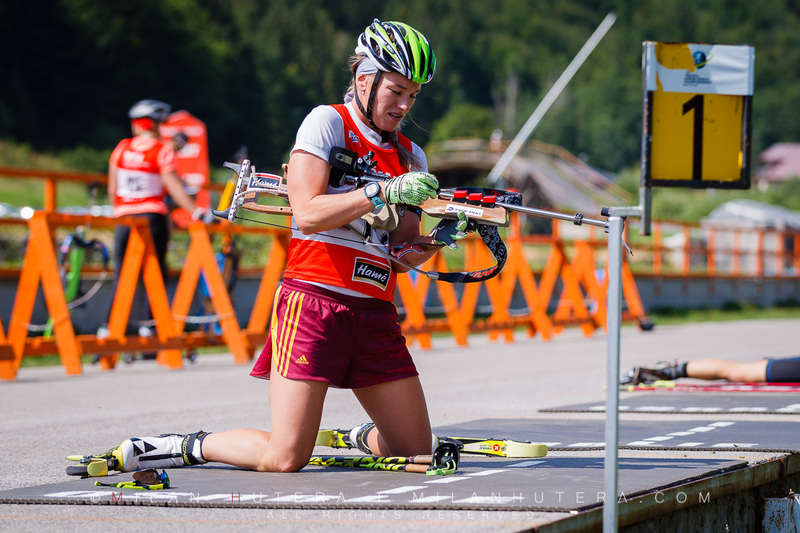 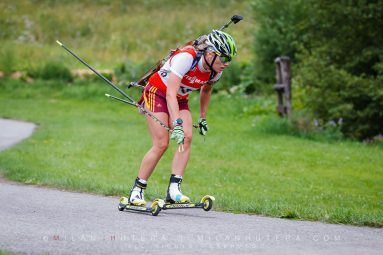 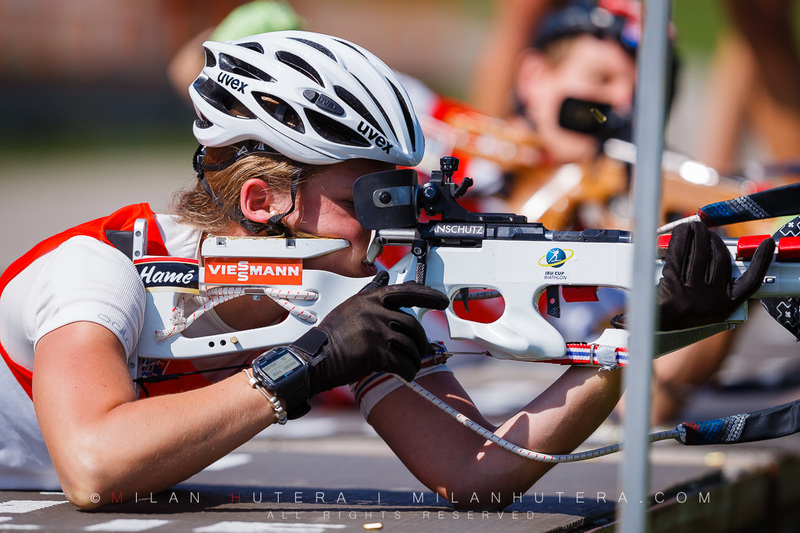 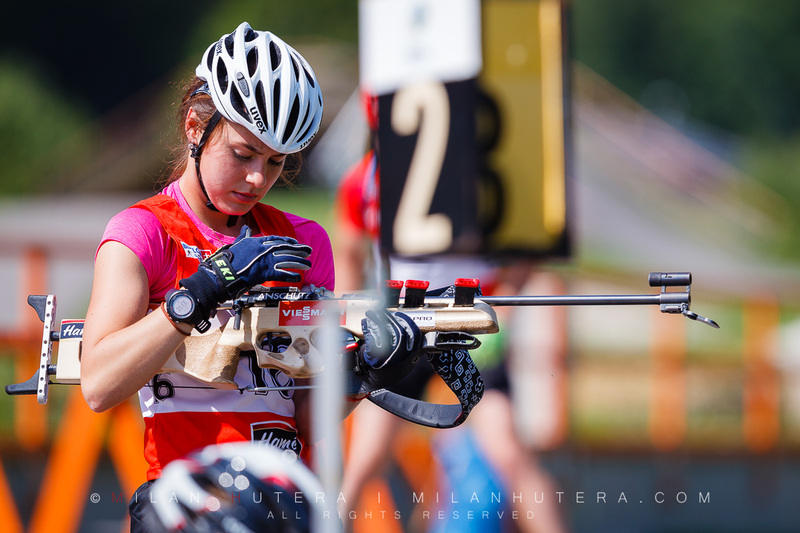 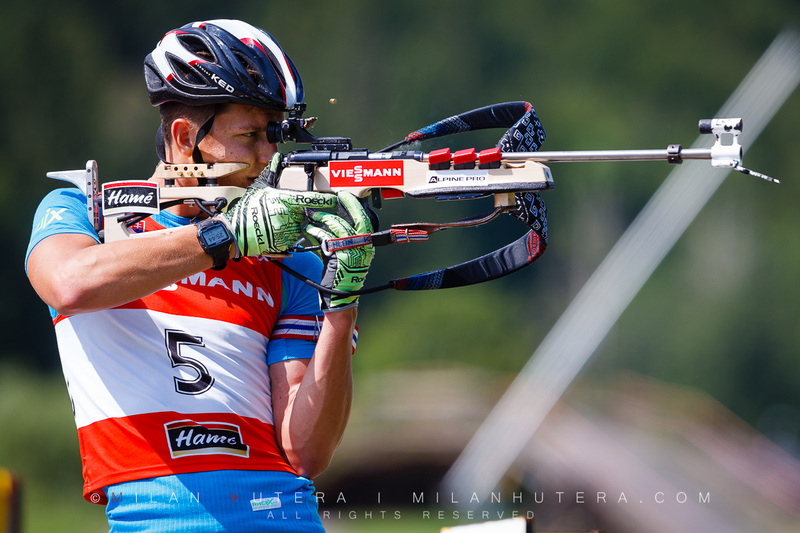 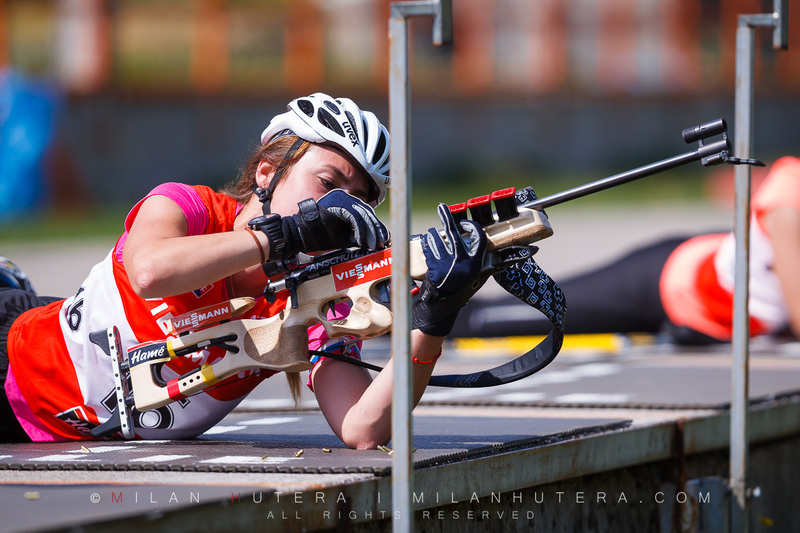 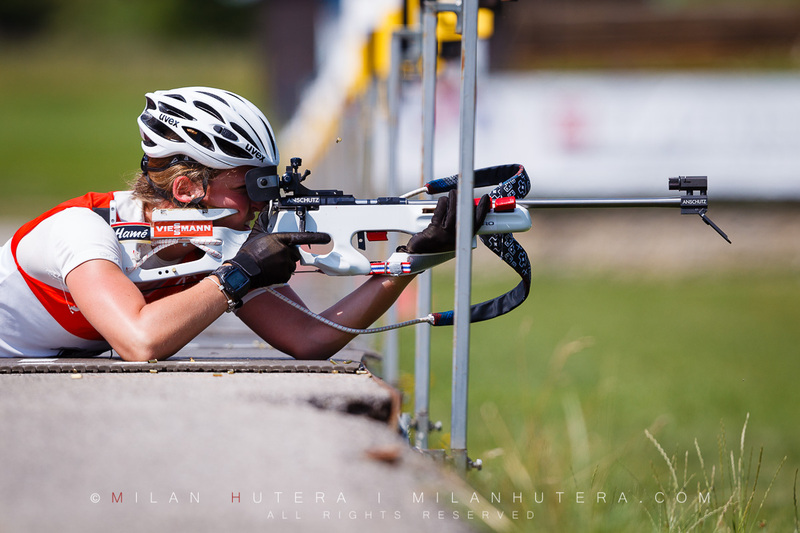 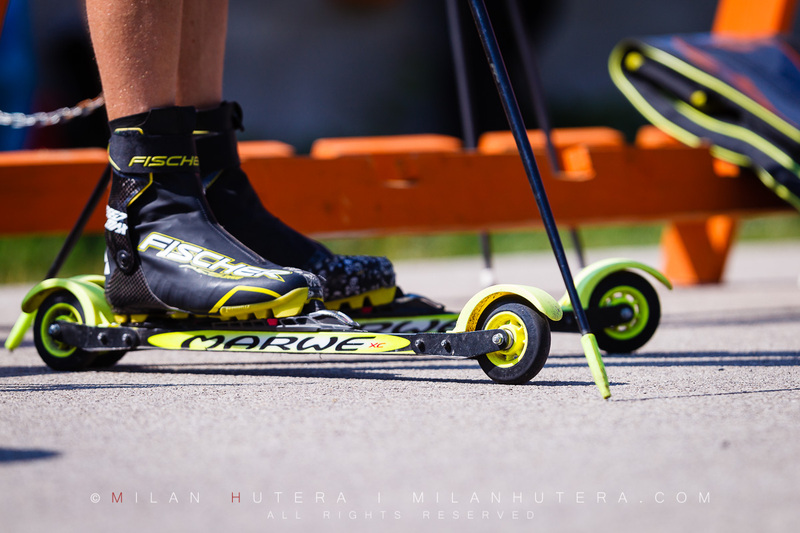 Thanks to roller skis and paved roads in and around arenas, biathlon is also a summer sport. 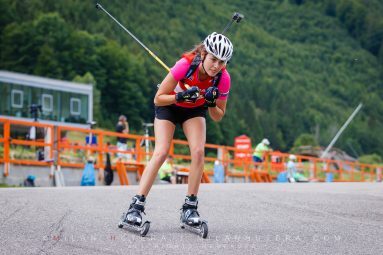 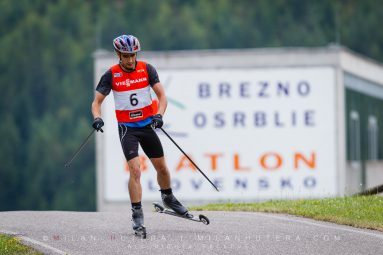 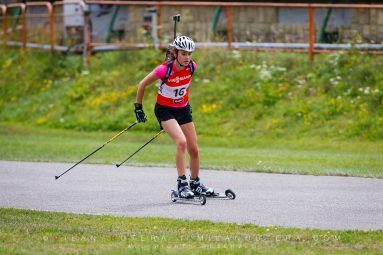 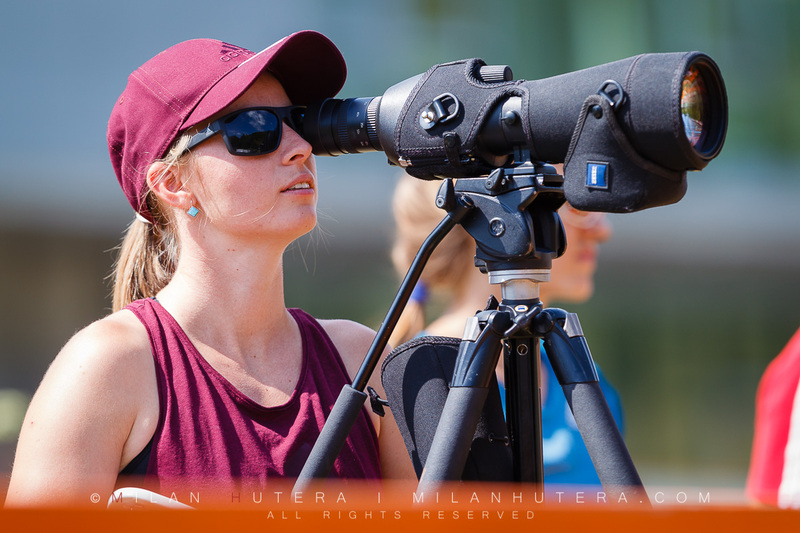 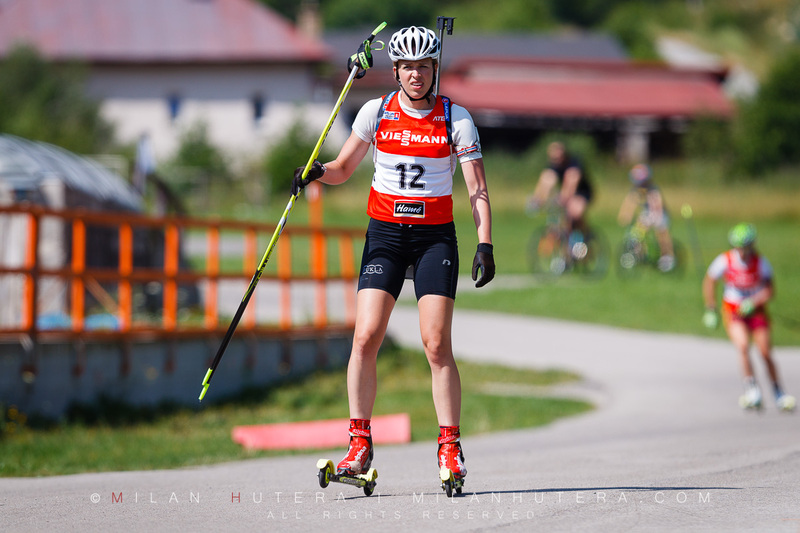 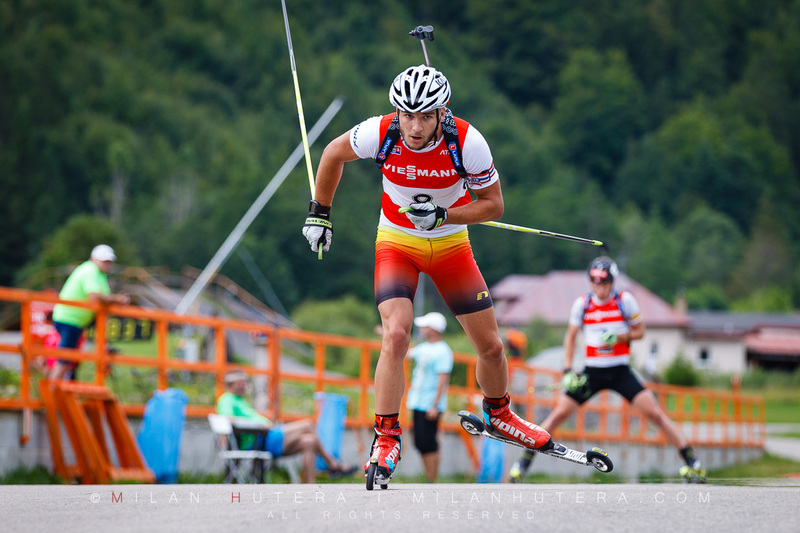 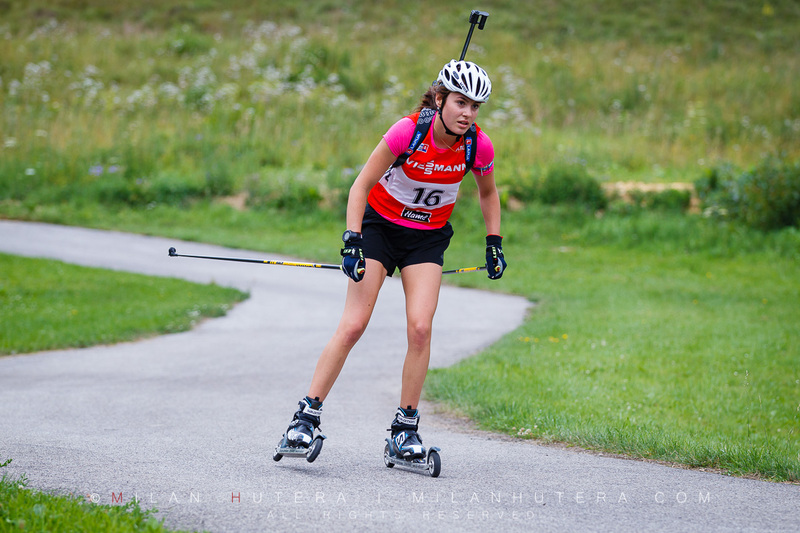 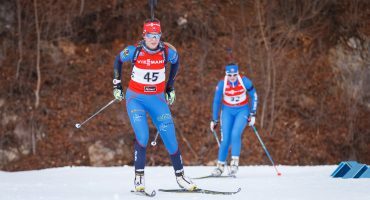 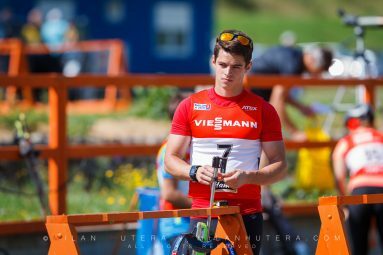 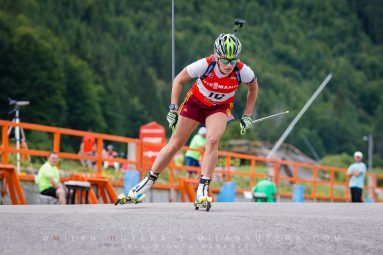 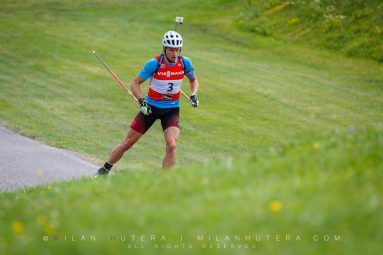 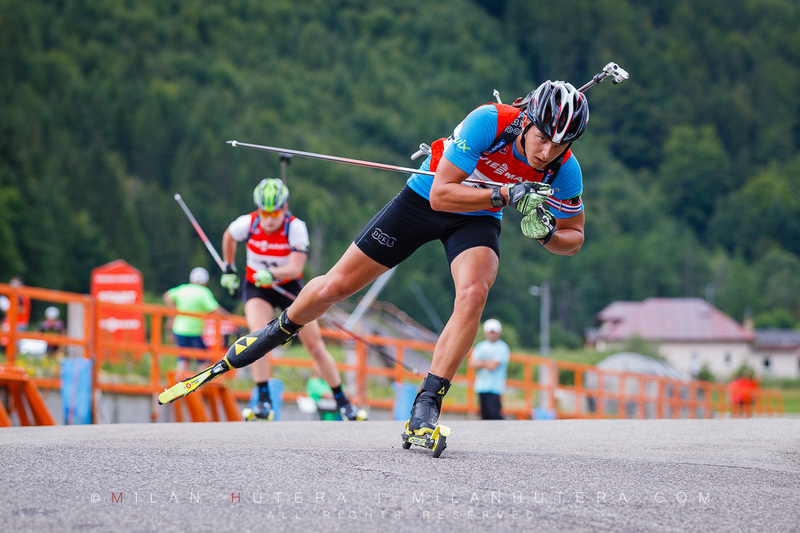 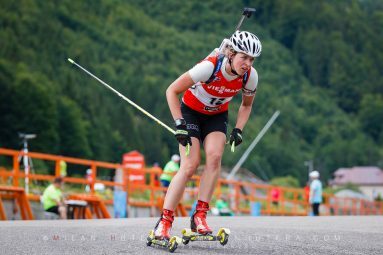 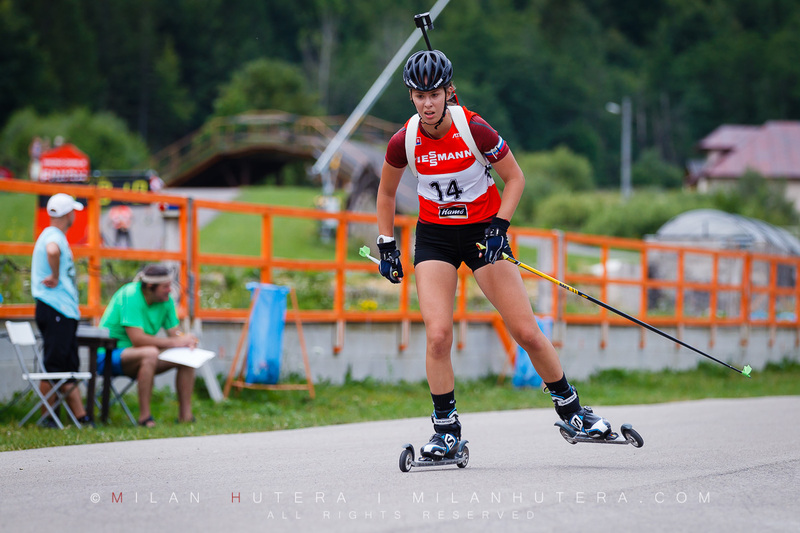 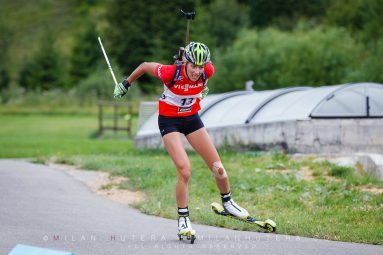 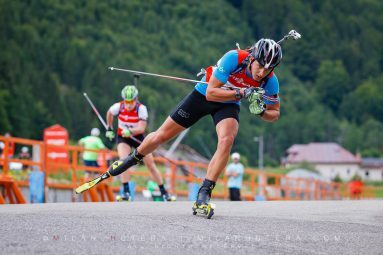 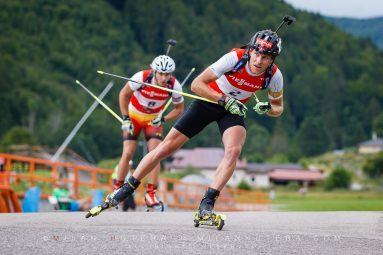 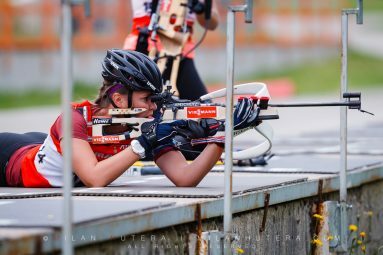 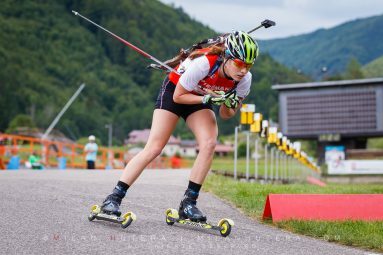 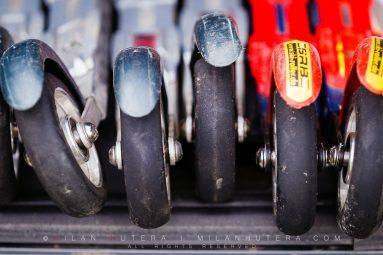 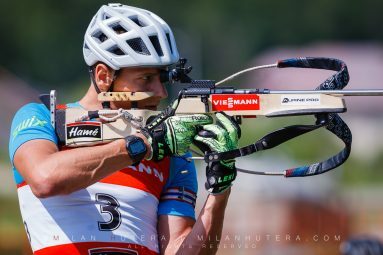 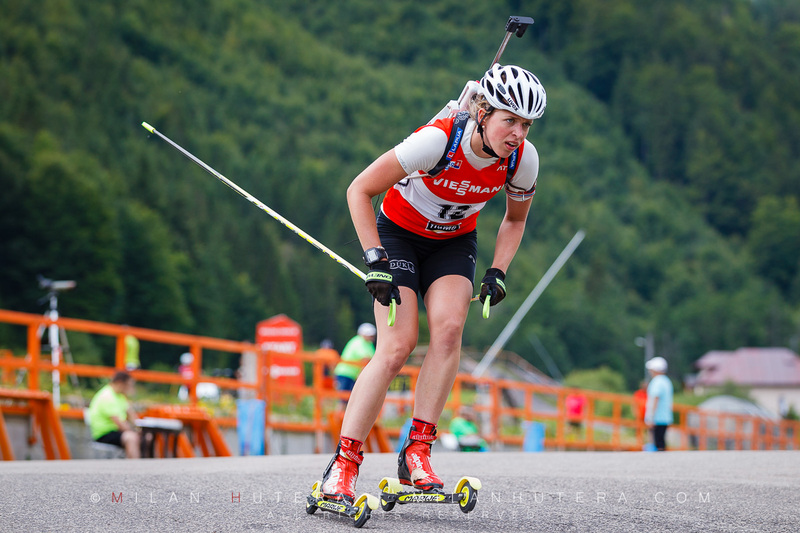 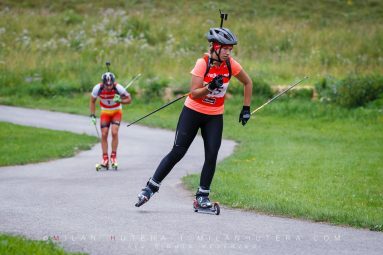 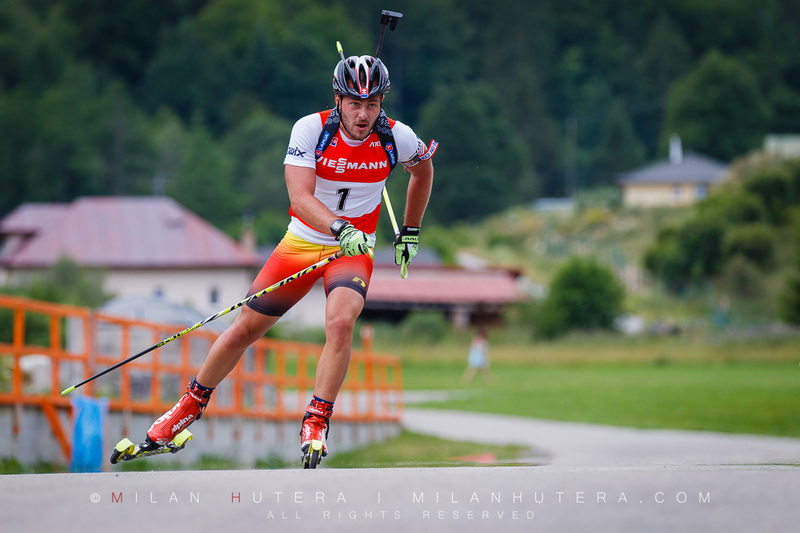 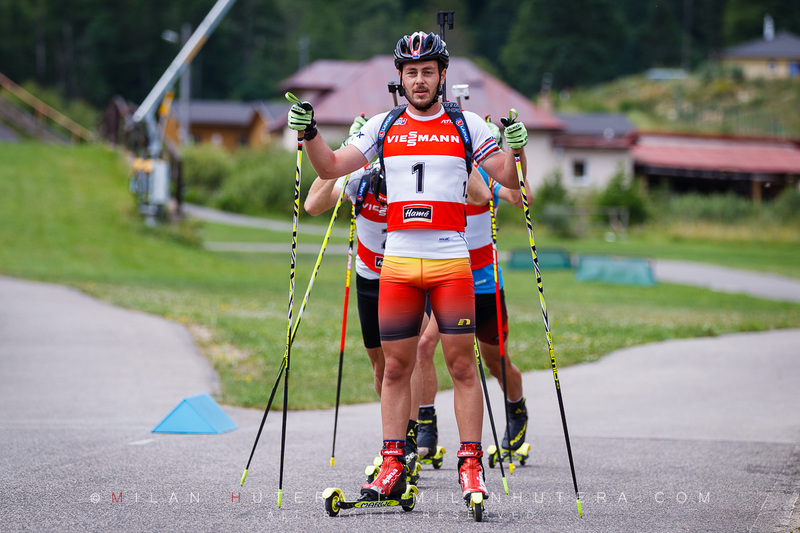 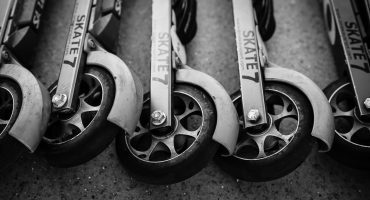 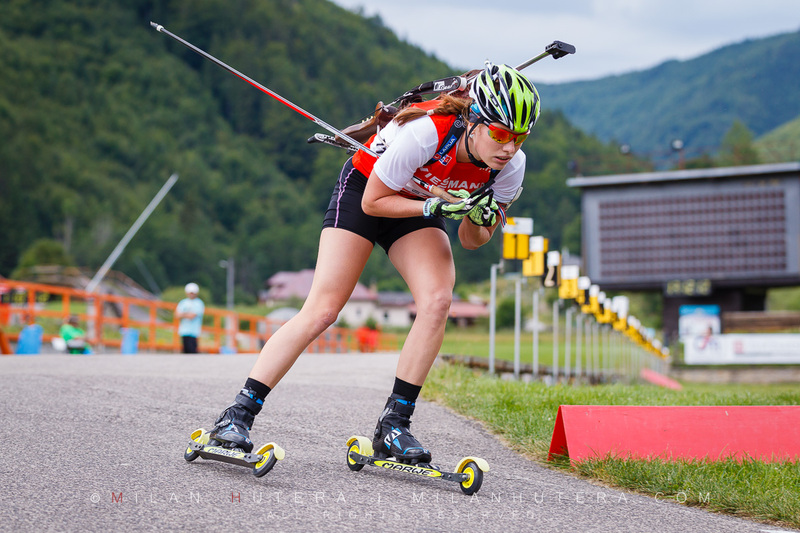 The 2017 Summer Biathlon Championships of Slovakia on roller skis took place at National Biahlon Center in Osrblie on July 22nd and 23rd. 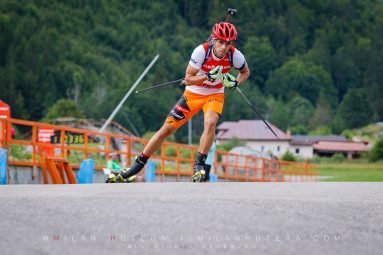 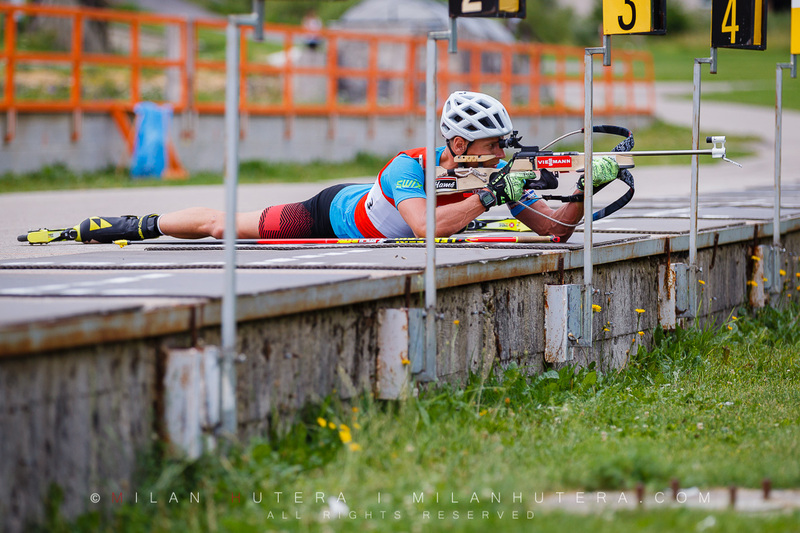 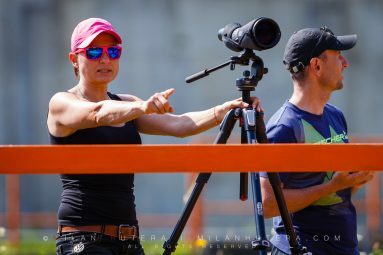 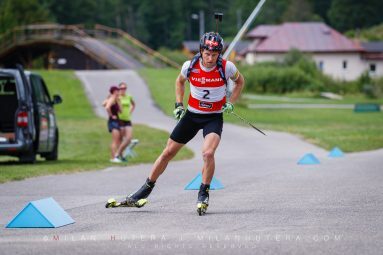 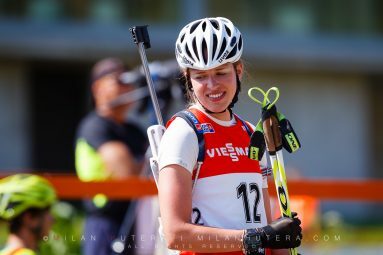 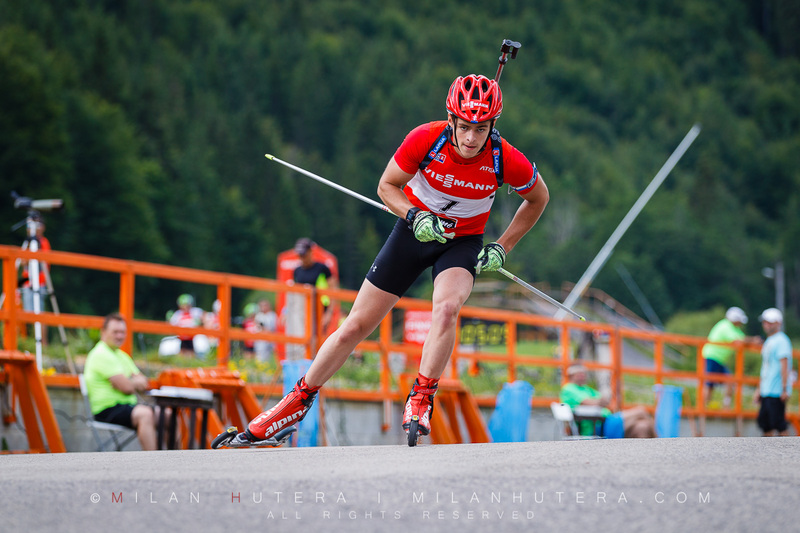 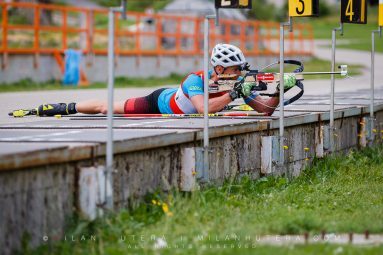 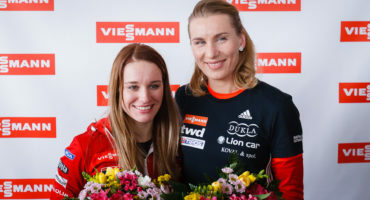 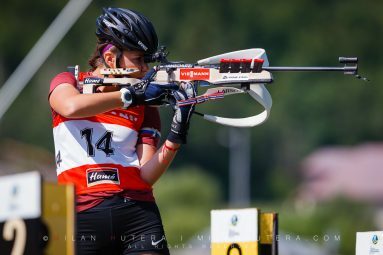 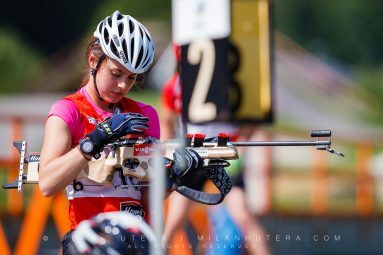 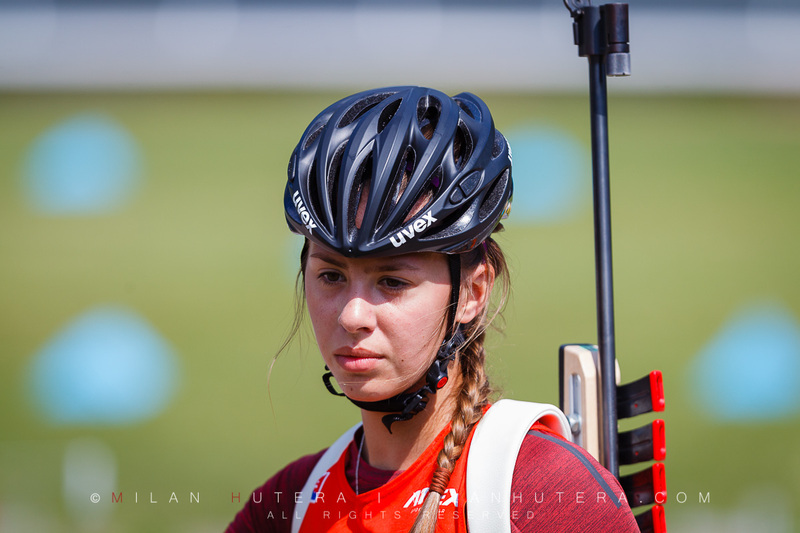 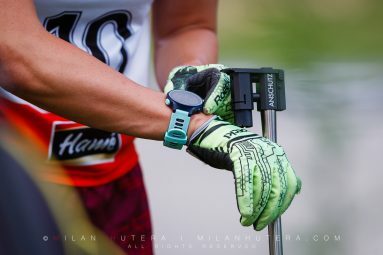 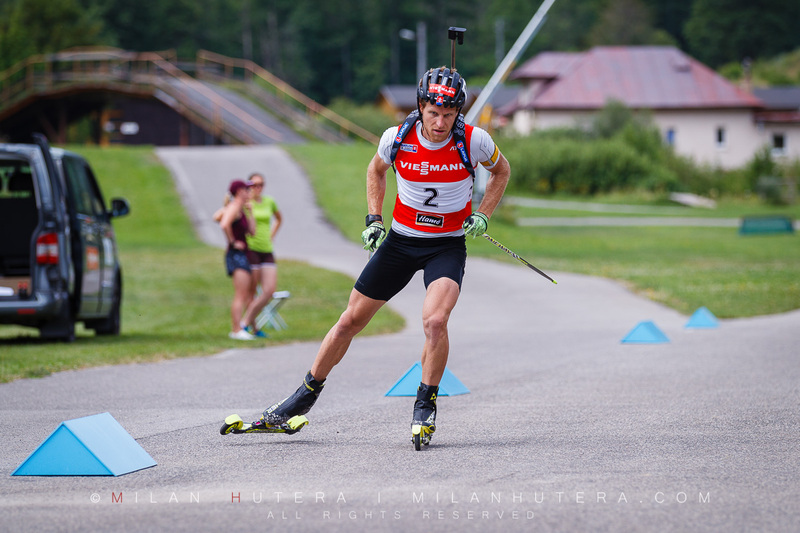 Photos and results from July 22nd: Men’s Sprint Champion: Tomas Hasilla, Women’s Sprint Champion: Paulina Fialkova, Men’s Junior Sprint Champion: Simon Bartko, Women’s Junior Sprint Champion: Veronika Machyniakova.